An extensive new cookbook details Sephardi and Judeo-Arab food traditions. Jennifer Abadi’s first cookbook, A Fistful of Lentils, has long been a go-to for American cooks interested in Sephardi cuisine since its release in 2007. And her newest cookbook, Too Good to Passover, has finally been released after nine years of extensive research and writing. In this book, Abadi has many goals, but the first was to feature a diverse set of Passover foods (over 200 recipes in total!) from 23 different communities around the world, going beyond the standard Ashkenazi fare familiar to the majority of American Jews. 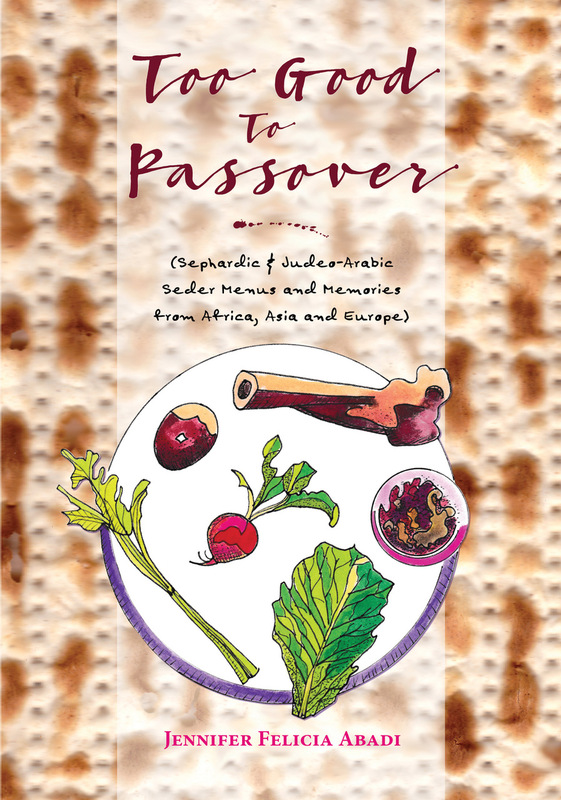 Part cookbook, part anthropological memoir, the book also tells the story and shares historical context about the ways in which the Jews of North Africa, Asia, the Mediterranean, and the Middle East observe Passover. Abadi wants to preserve the stories of these cultures in this book through recipes, personal narrative, and history. Instead of being organized by type of dish, like appetizers and desserts, the book is organized by continent and each community within. Another unique feature of the book that home cooks will likely find a big help: There are many Passover-friendly recipes beyond just dishes to serve at the seder. 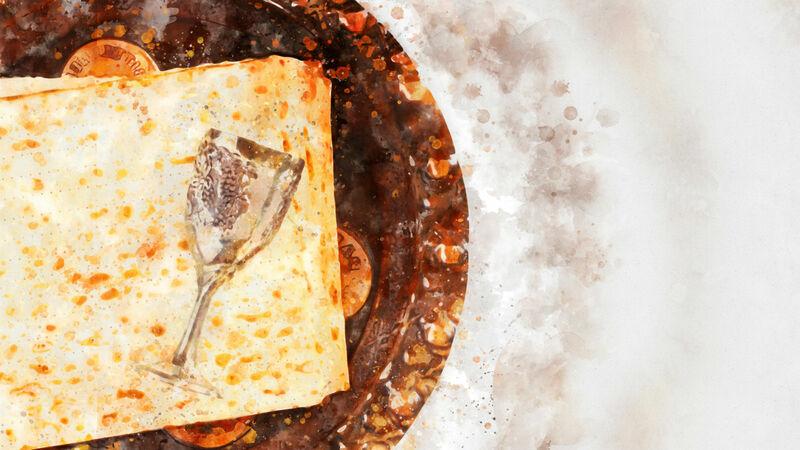 Abadi wanted to include recipes that people could enjoy throughout the weeklong holiday — and that the book wouldn’t just be a coffee table book. “I wanted it to be something people would read and use, not just to display,” she shared with The Nosher. 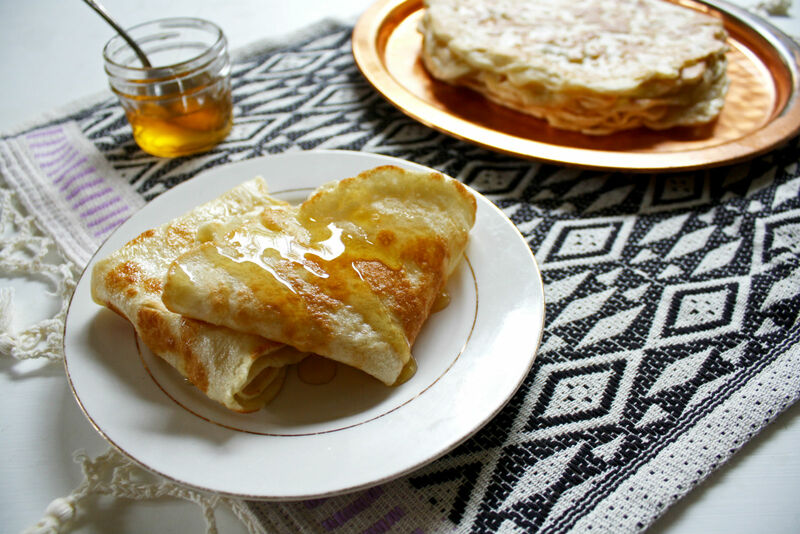 Pictured: mufleta, a traditional Moroccan pancake enjoyed during Mimouna. Photo credit Sonya Sanford. The book also delves into a Passover tradition that many Americans might not know about. While in the States, Jews might mark the end of Passover with an evening of pizza and pasta, for Moroccan and other North African Jews, it’s historically been a special time to come together with their Muslim neighbors and celebrate community and the coming of spring in a tradition called Mimouna. On the last night of Passover, as Abadi chronicles in the book, Arab neighbors would bring stalks of wheat to a Jewish home to celebrate the beginning of spring and end of Passover at sundown. Jews would host an open house for friends and neighbors, serving an array of pastries, couscous, and dairy dishes. Moroccan Jews are not the only community to celebrate Mimouna — at least five different communities, including Iraq and Algeria, also celebrate the end of Passover either with a particular dish or a celebration on the last night. In Israel today, Mimouna is gaining in popularity with Jews of many backgrounds, but according to Abadi, many people do not fully understand the complete history of a time when Jews and Arabs celebrated together. Abadi’s newest work is extensive but, like her first book, will hopefully inspire readers to learn, cook, and share in these traditions with their own loved ones. 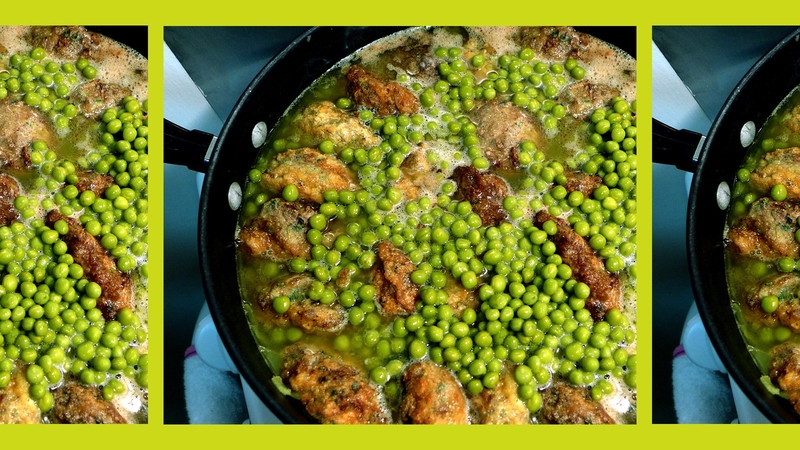 Check out one of Abadi’s favorite recipes from the book, Algerian meat patties made with cumin, saffron and peas. Get the recipe here. Loads of fresh vegetables and fish are paired with aromatic spices like turmeric, ginger, saffron, and cumin.